THIS IS A COMPANION TO THE MY STORY MONTHLY COLLECTION. A FUN SIMPLE WAY TO SCRAP YOUR POCKET PAGES. 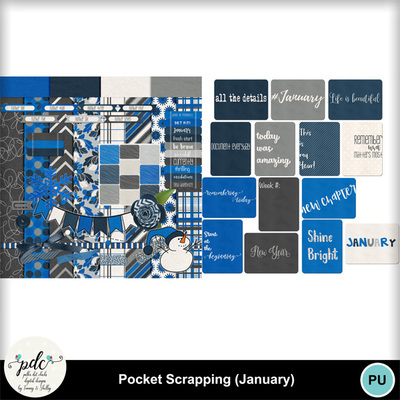 EACH KIT HAS THE SAME AMOUNT OF PAPERS AND ELEMENTS/JOURNAL CARDS PLUS ONE POCKET PAGE IN PNG FORMAT. THE COLORS CHOSEN IN EACH MONTH'S KIT ARE TAKEN FROM THE MY STORY MAIN SWATCH SO THEY WILL COORDINATE PERFECTLY WITH THE MY STORY COLLECTION.